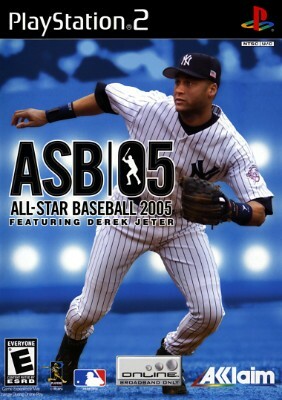 All-Star Baseball 2005 (Sony PlayStation 2, 2004) - Complete!! Ships Free! !